Earn $8.89 in Rewards credit (889 points) What's This? 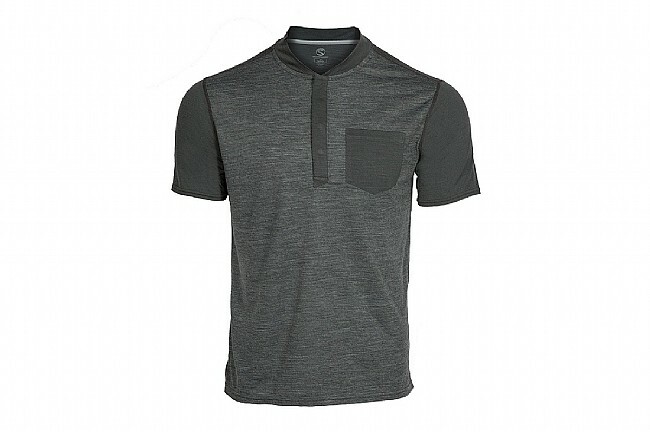 Whether you’re on the trail or headed for town, the Hi-Line Merino Short Sleeve shirt from Shower s Pass provides an exceptional level of comfort and performance in a modern Henley style. 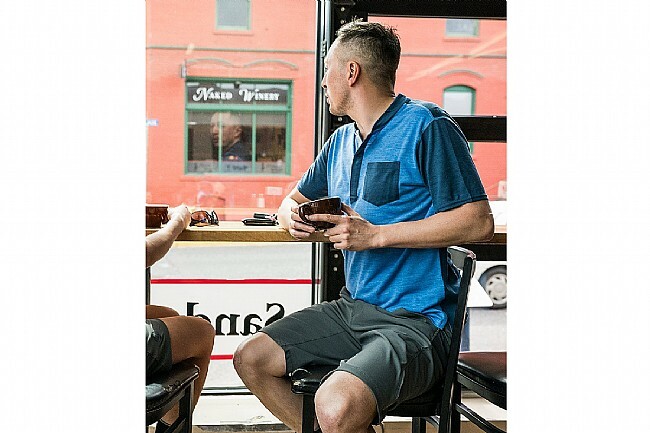 Constructed with 18.5-micron Merino Wool, the Hi-Line Merino Short Sleeve shirt is especially breathable – not to mention moisture wicking, anti-microbial and undeniably stylish. Merino Wool provides antimicrobial protection, natural breathability, and optimal stretch comfort. 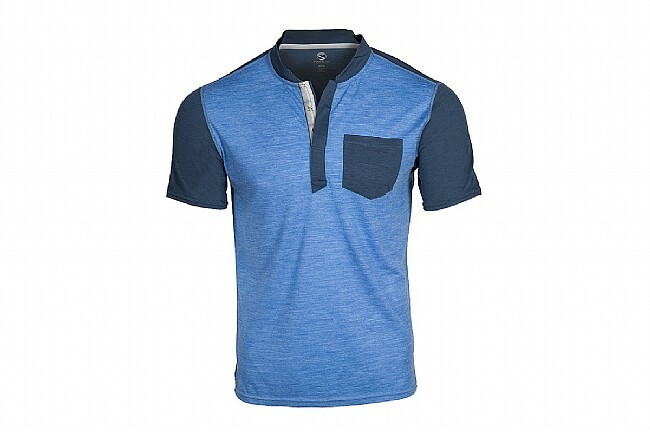 Modern Henley styling with snap front closure and chest pocket. 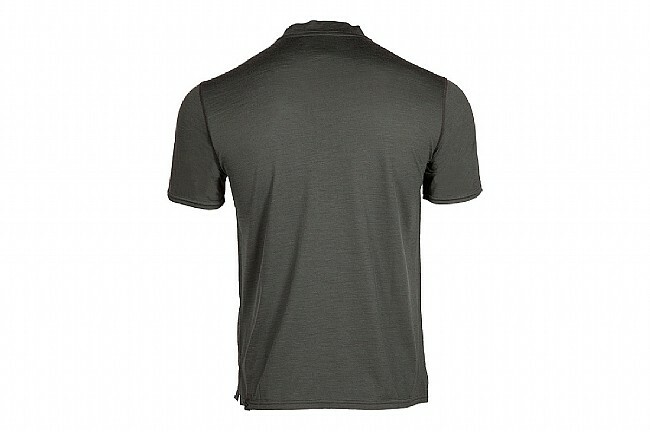 Soft and durable 50% Merino Wool, 50% Polyester blend on sleeves and back. Reflective accents on rear for improved low-light visibility. 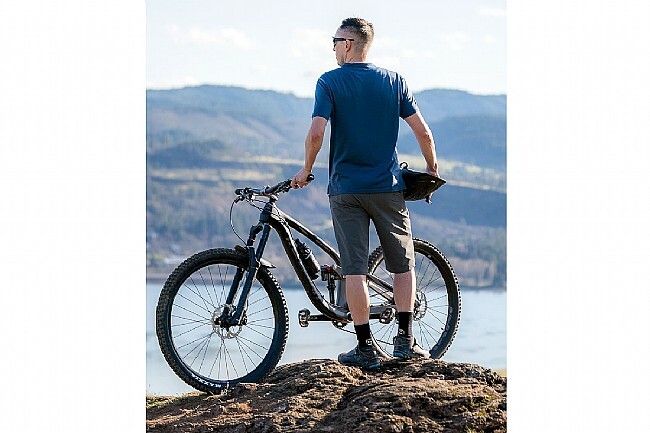 Tailored fit with drop tail design for on-the-bike coverage. 150 gsm summer weight fabric.